1 facts | This Blog Rules | Why go elsewhere? Knowledge keeps accumulating for the human race. And as it does, what was hard fact yesterday becomes questionable tomorrow or it becomes downright false. Such is the way of incremental progress. Add to that the effect of popular, opinion altering influences like popular media or authoritative sources and the problem becomes even more complicated. This has happened in all ages of history, so it doesn’t have anything to do with how technologically advanced, modern, or “civilized” a population is, much to our inflated modern egos. In fact, it can be argued that the Age of Speed, coupled with the boost in information, has in fact brought about the Age of Information Overload and consequently, much more false information flying around from “respectable” sources than it used to. So in the interest of pointing out a few such instances, here’s 3 random major scientific falsehoods thought facts, in some cases even today. A common myth, probably popularized by the in-its-time very popular movie “Total Recall”, is that if humans are exposed to a very low pressure atmosphere, or the vacuum or space, their eyes will pop out of their skulls in the matter of seconds. 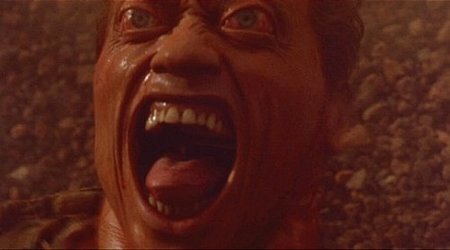 In other sci-fi depictions, the whole human explodes due to differences in pressure or some such. In reality, as confirmed by very brief accidental exposure of astronauts to the vacuum of space and by scientific analyses on the subject, you can survive for 15 seconds without any side-effects at all. After that, for the next 5 seconds, you become confused. After 20 seconds you become unconscious due to lack of oxygen. Over 80 seconds, you will certainly die, due to the loss of oxygen and other gases from your body, as well as the outer layers of cells that have collapsed and died. But you won’t go pop. …in the same place. That’s what immediately came to your mind when you saw the first part, right? Because this belief had become so ingrained into the collective consciousness, that cultures all over the world held it to be a true fact. So much so that it became a proverb. Which is weird. 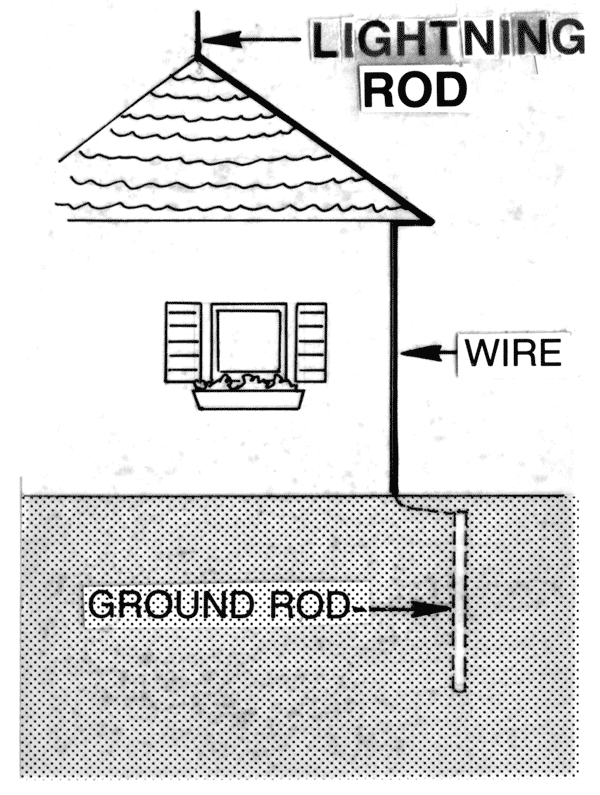 Considering… you know, ummm lightning rods? Which are designed to attract lighting so that it doesn’t hit other things that you might care about? Like your barn or some high tech alien searching satellite dish you have installed. So, this one’s easy. If the lightning does strike a lightning rod more than once during the same storm, it must mean that there are certain principles that govern where lightning strikes (hint: it loves metal). So, you can not only expect it to strike twice in the same place, you can even direct it (sort of) to where you want it to strike repeatedly. Nifty, huh? That’s why they’re called sunflowers! Yes, but unfortunately it’s another case of a misconception that stuck. Heliotropic plants are plants that orient their flowers or their seeds to aim at the sun as it progresses across the sky. Sadly, despite their names, sunflowers are not heliotropic plants. 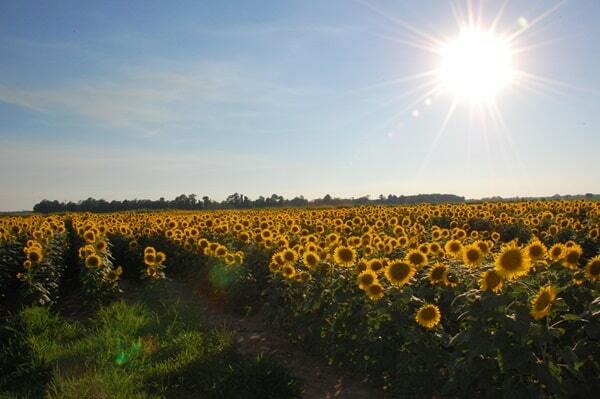 As can be seen in many time-lapse videos of a sunflower field from sunrise to sunset. And also confirmed by many botanists who somehow can’t manage to eliminate this belief. The only time in its life at which a sunflower moves is during its growth, when the bud slowly changes its orientation as it grows. However, once it’s figured out that the sun rises from the East and the plant has finished growing, it will remain pointing in that direction for the rest of its life. Ergo, all sunflower plants do point towards where the sun rises in the morning, but they can’t be bothered to follow it around all day. Imagine all the contortionist skills that would involve.